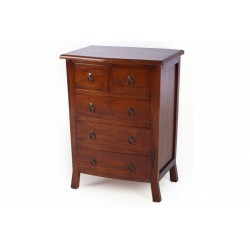 With a strong sense of its own identity the Lulu Chest of Drawers will be equally at home as a living room sideboard or a bedroom chest of drawers, the choice is yours. 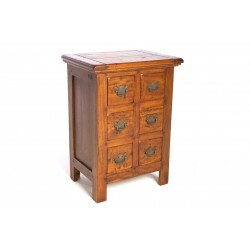 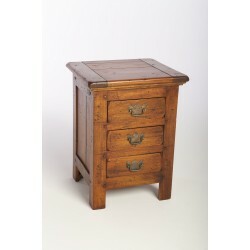 Everything except the drawer handles on this chest is made from responsibly sourced solid mango wood. 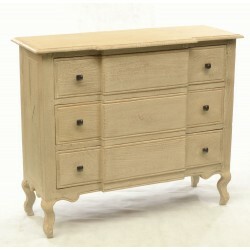 All transformed into this stylish retro piece of furniture. With the very simple style nothing detracts from the distinctive grain of the wood. 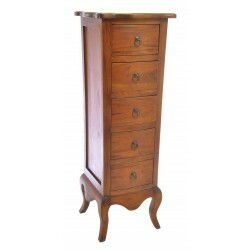 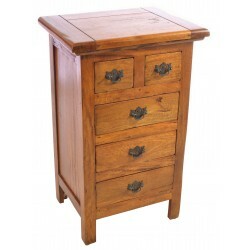 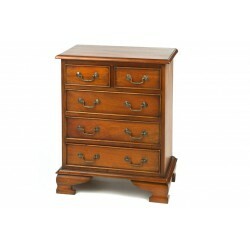 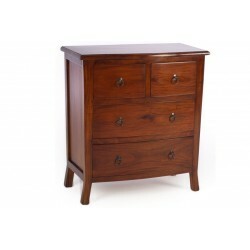 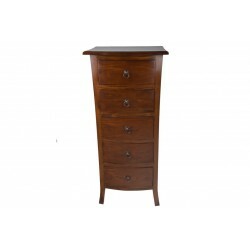 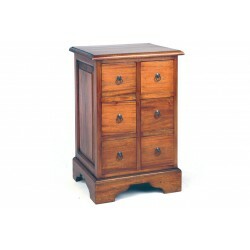 In fact the sleek body and simple turned legs all enhance your enjoyment of this wonderful chest. 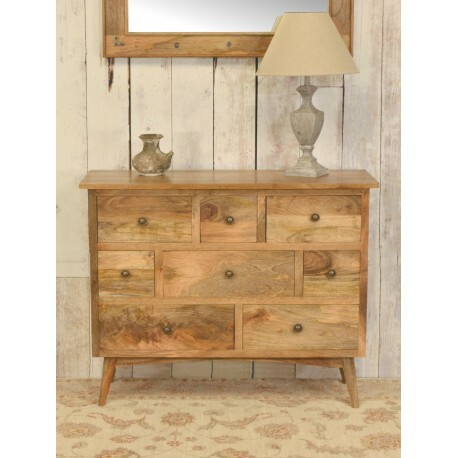 Overall you have a stylish and distinctive piece of furniture, how would you use it?